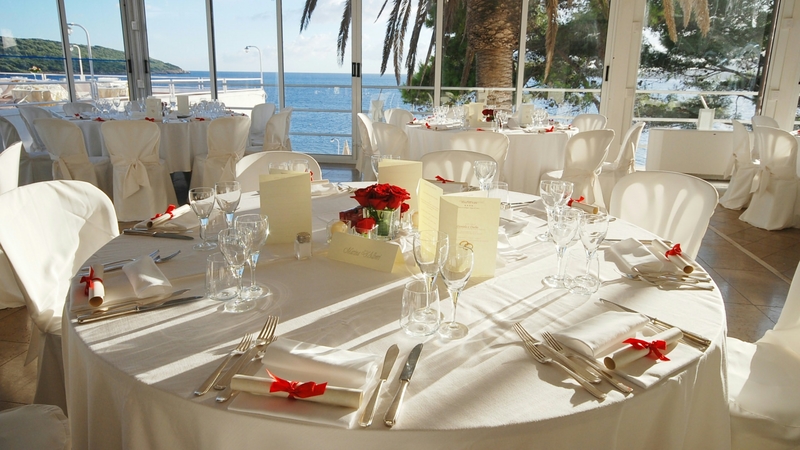 Hotel El Faro is the perfect location for many types of events including weddings, gala dinners, ceremonies, concerts, conferences, fashion shows, movie sets and video/ photo shoots. 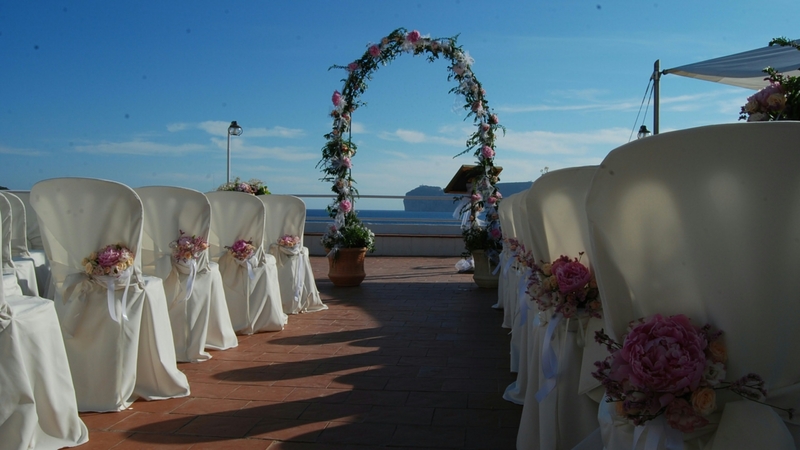 The magnificent terrace overlooking Capo Caccia and the refined hotel rooms will be the ideal setting for the crowning moment of your “dream of love” dedicated to uniqueness and refinement. 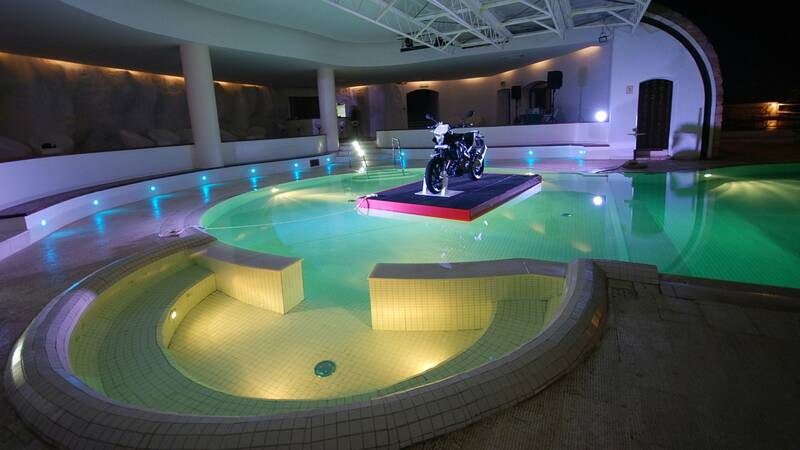 Our experienced staff will recommend the best custom solution for your “most beautiful day”, attending to every detail: from the choice of the scenic design and floral decorations to music and entertainment of the guests. 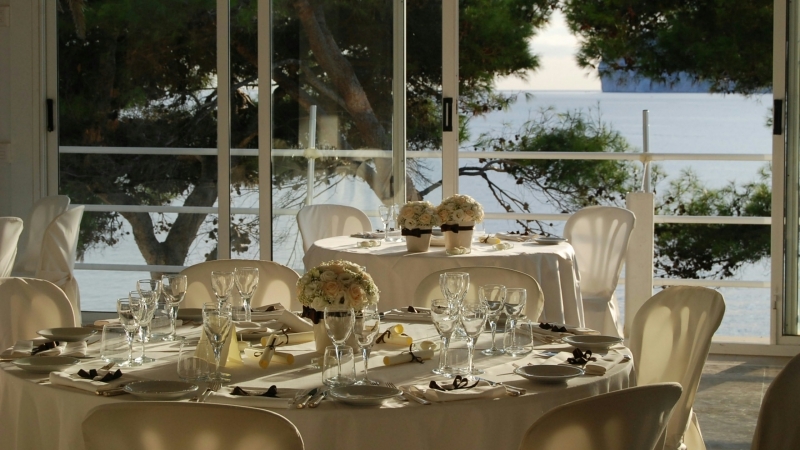 The Baia delle Ninfe restaurant is the ideal solution in order to celebrate any type of event. 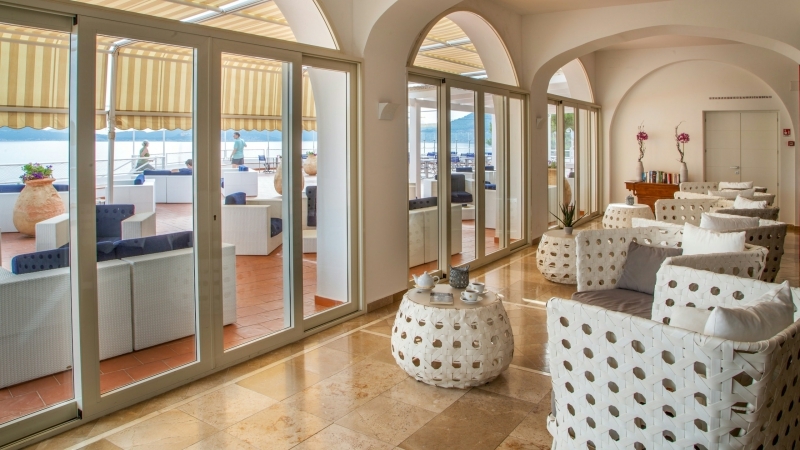 Set in a beautiful natural bay overlooking Capo Caccia, the cuisine offers specialties that bring out the region's spirit by using typical traditional Sardinian products in addition to a wonderful selection of local wines. Perfect location for celebrating any type of occasion or just to enjoy some unique moments dedicated to exceptional cuisine and excellent service. The charm of our terrace overlooking the sea, located between the restaurant and the swimming pool, creates unique emotions, in a dream backdrop. On request, special menus for vegetarians and coeliacs. 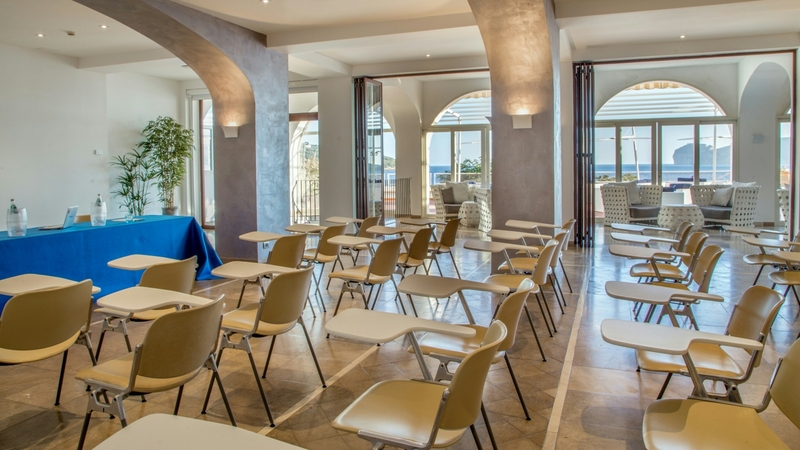 Hotel El Faro, 10 minutes from the centre of Alghero, 6 miles from Alghero-Fertilia airport and 1-hour flight from Rome and Milan airports, has ample space for events and elegant and refined shows. 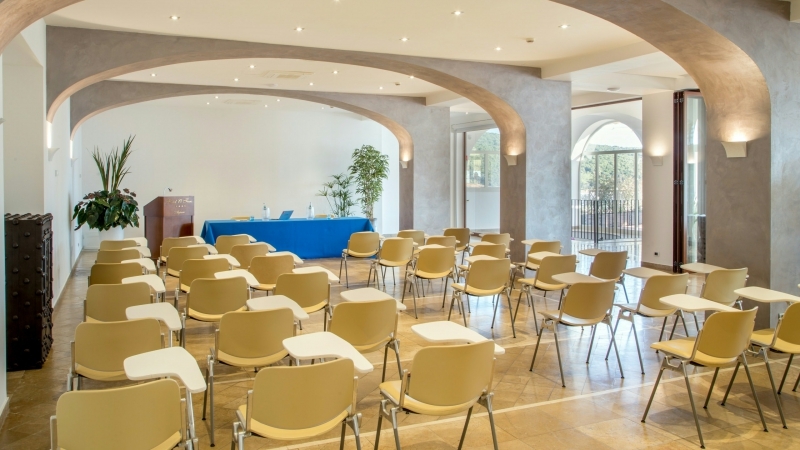 Our staff, by providing its experience and expertise, will help you and will work with you to plan and coordinate all the details that will be the backdrop to your conference, meeting, convention and incentive ensuring a complete and flawless service. 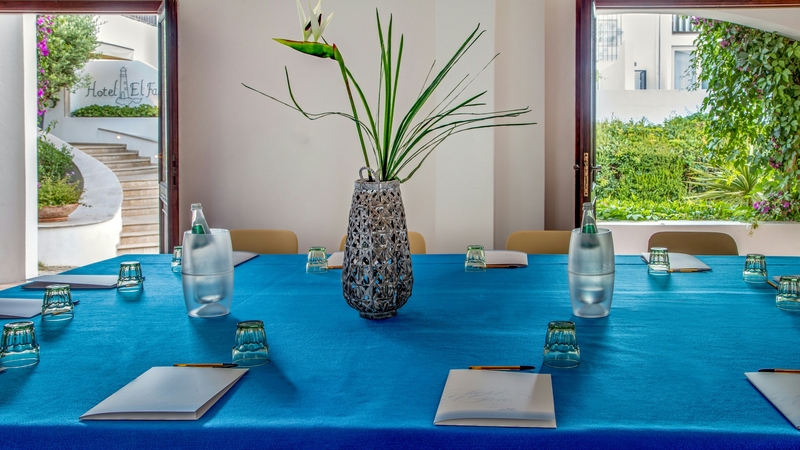 There are 3 rooms available, from the more intimate one, for small meetings, to the most important one, which can accommodate up to 160 people. 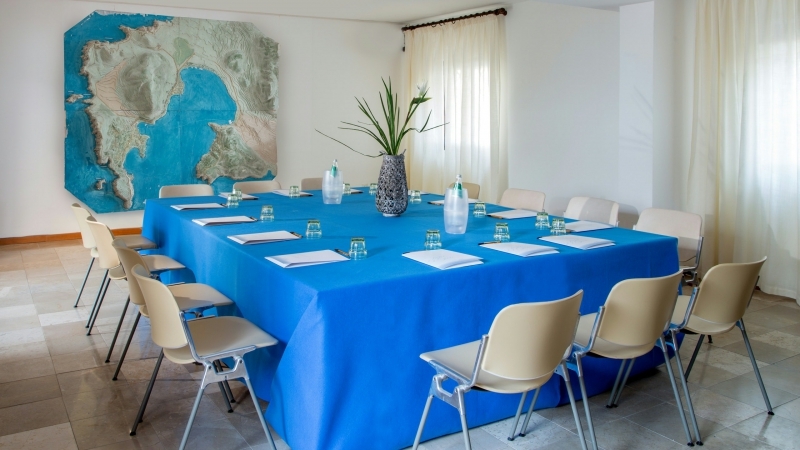 All the rooms have natural daylight, are air-conditioned, with Wi-Fi coverage and basic technical equipment.